Tired of your toddler whining and crying all the time? Learn how to deal with your child’s behavior with these respectful but effective solutions. At some point, every mom asks herself, Is this behavior normal? Because it seems that your toddler complains about everything, even when she has no reason to. She throws a tantrum when she doesn’t get the snack she wants or has a meltdown if you can’t pick her up right then and there. No doubt about it: toddler whining can make the whole family miserable. It doesn’t help when you’ve tried everything under the sun, but nothing seems to work. You’ve tried distracting her with toys, even your phone, but she still isn’t happy. Making sure she’s had a snack or even giving her medicine for teething doesn’t do the trick. She’s just had a nap, so you know it’s not because she’s overtired. You try ignoring her whining so she won’t think her behavior will get a response, and you’ve also sternly said, “No whining!” to no avail. You’ve even imitated her whining so she hears how she sounds… but none of it works. You’re starting to wonder if you’re doing something wrong that could contribute to her crying all the time. How should you deal with it? How do you make the constant whining stop? 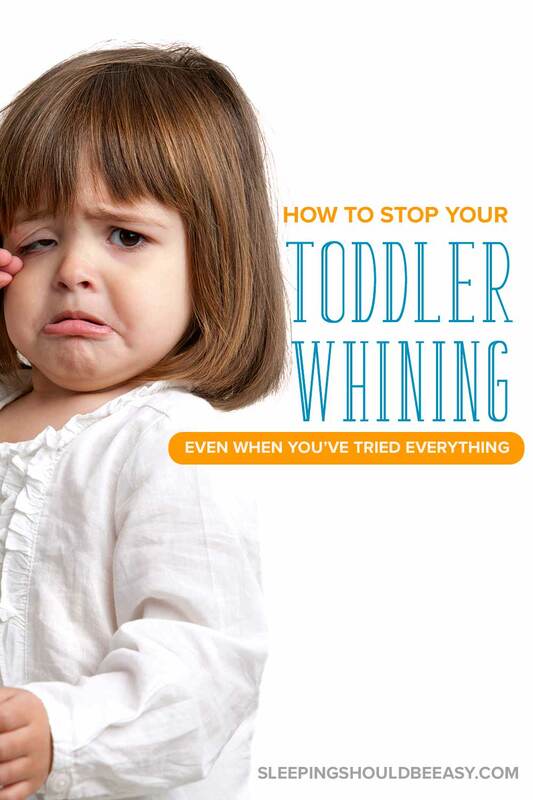 Toddler whining is one of my “triggers”—it drives me mad and can make me lose my temper in a second. It doesn’t help when my kids whine when I’m in the middle of something or just had a long day. Other times, their whining can ruin what had up to that point been an awesome day. 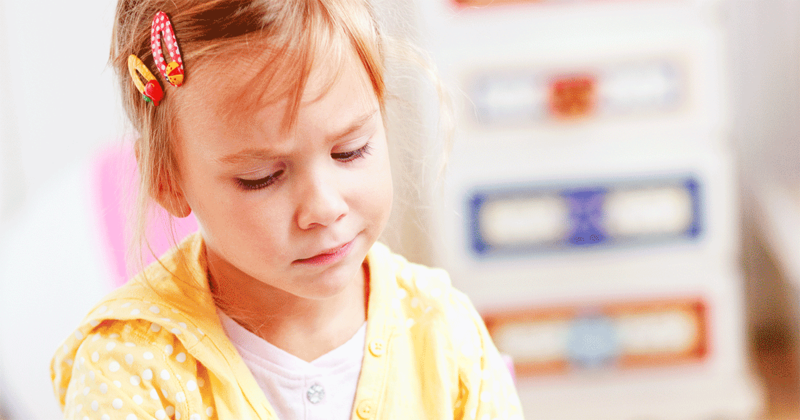 Toddler whining is often a phase, but you can still do plenty to turn things around. In fact, don’t just “get through it.” Instead, use these moments to teach your child how to better communicate, thereby reducing how often she whines in the future. “What now?” was sometimes my first thought when I heard my toddler whining. What is it that could be so hard, what is it this time, how else are you going to make this harder? We’re quick to think about all the ways we’re inconvenienced with our kids’ behavior, so much so that we don’t think about what they could be going through. But kids have hardships too, even if they’re different from ours. A lost toy, not getting the blue sippy cup, or her brother taking most of the blocks are real problems to them. It’s just as real as a lost wallet, not getting the right order in the mail, or your coworker getting the raise (while you didn’t) are to you. By acknowledging your toddler’s hardship, you’re beginning the conversation on the same side, instead of engaging in a fight. Why? Because she feels understood, not brushed aside as petty. And because she feels you know what she’s going through, she’s more receptive and less defensive. Your toddler’s hardships may not be as easily seen. For instance, she may have been well-behaved at daycare because she’s trying to keep herself together. The anxiety of being with other kids and feeling like she’s not getting attention are all but bottled within. Get more tips about acknowledging your child’s emotions. As grating as toddler whining can be, avoid engaging in a fight with your child. Don’t stoop down to her level, and instead maintain a matter-of-fact attitude if need be. Toddler whining can trigger the reptilian part of your brain that wants to fight back, defend itself, outwit, and win in battle. But as we all know, that path hardly serves anyone well. If you need to respond, do so calmly and factually. Think of childhood as a time to learn basic skills, including how to communicate. The reason toddler whining is so prevalent at this stage is because kids haven’t matured yet to the point where they can behave in more appropriate ways. Rather than seeing toddler whining as an annoyance, see it as an opportunity to teach. Your child can learn how to regulate herself, cope with disappointment, and use her words, all based on how you respond to her whining. Model the behavior you want to see in your child, and she will follow suit. Another useful tool is baby sign language. Pre-verbal toddlers especially can benefit from being able to communicate simple signs like “help,” “eat,” or “more” instead of feeling frustrated when they can’t say those words yet. 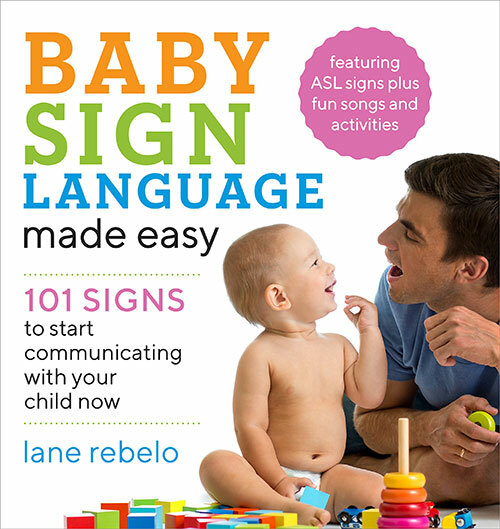 If you’re interested in baby sign language, check out Lane Rebelo’s Baby Sign Language Made Easy. Does your toddler whine on and on? One of the best ways to stop toddler whining is to set your expectations and any time frame you may have. If your toddler is adamant about wanting something when you’re unavailable, give her a time frame: “Sure, I’ll pick you up, once I put these groceries away.” She knows you’re not ignoring her, as well as when she can expect you to meet her needs. Take a look at one unusual way to stop your kids from whining. Does your toddler seem to whine right when you least need her to? Maybe it’s when you’re busy cleaning the house, shopping at the grocery store, or otherwise preoccupied in your mind. It’s no coincidence that toddler whining is at its peak when we’re busy and distracted. Imagine constantly vying for someone’s attention over and over, and you can see why your toddler whines at the worst times. One way to avoid this dilemma is to start your interactions with 100% of your attention. Any time you’re “reunited,” focus the next several minutes on giving her your full attention. This might be first thing in the morning, coming home from school, or after she’s been playing independently for a while and now wants to spend time with you. No distractions, no other tasks—be present with her completely even for just a few minutes. This will “fill her bucket” so she feels like she’s had her fill of you, making her better equipped to play on her own. She’ll be less likely to whine when she’s recharged and ready to go. Get more tips about mindful parenting. I’ll admit: I’ve gone into my bedroom and closed the door on my kids and their whining, all in the name of calming myself down. I knew if I stayed in their presence with the mood I was in, I was likely to yell or say something I’d regret. Sometimes we just need that break, that breather to collect our cool and give ourselves a much-needed pep talk. Give yourself the permission to admit you’re on the brink of losing your temper, and the time and space to calm down. Avoid using the break as a threat to your child, as if to say, “See? Look what your whining made me do. Now I’m mad and sad.” You’re not withholding your affection to “punish” her for her behavior, so much as giving yourself the break you need when you’re about to snap. If you feel like your toddler whines all day, you might be perpetuating that very behavior. You see, we get what we focus our attention on. If you tell yourself she whines constantly, then you’re more likely to spot the times she’s whining than when she’s behaving. If you tracked her behavior minute by minute, I’m willing to bet that she doesn’t whine all the time. Reframe the stories you tell yourself about your toddler whining. Instead of labeling her as stubborn or a whiner, focus instead on what you do want: someone who can communicate well. Why? 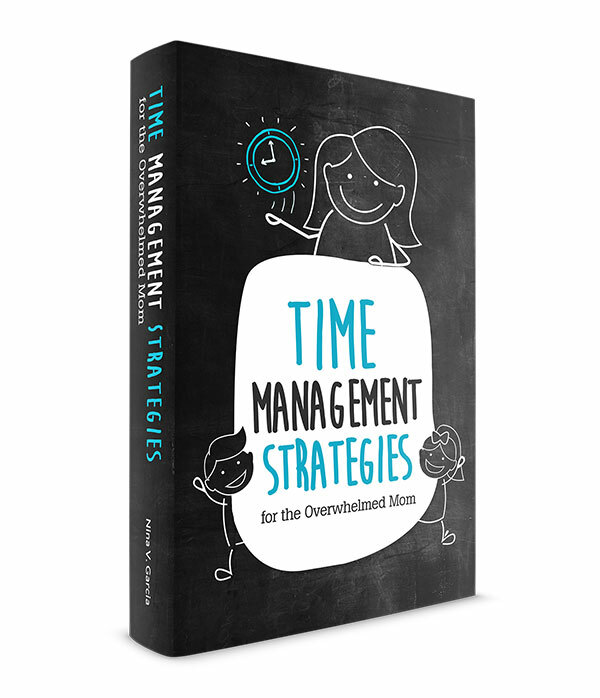 This will help you spot the times when she is behaving, acting respectfully, and using her words. And the more you can praise her for her positive behavior, the more likely she is to continue that very behavior. Now she can identify as someone who behaves well, not someone who whines. After all, it’s much easier to correct behavior by praising the times kids are acting appropriately than correcting the times when they’re not. For many of us, toddler whining can feel like fingernails on a chalkboard, enough to trigger our tempers and feel downright defeated. Thankfully, you don’t have to wait for this phase to pass. Start by acknowledging your toddler’s hardships, which makes you more empathetic and her less defensive. Model how you want her to speak so she knows what’s acceptable or not. Then, let her know your expectations and even a time frame for when she knows you’ll be available. And when you are, give her 100% of your attention so she can recharge and feel ready to go. Don’t engage in a fight or stoop to her level, taking a break if need be to stay calm. Finally, change the stories you tell yourself about how often your toddler whines. Focusing on what you want makes you spot those moments much more, which also encourages her to continue behaving well. Is this behavior normal? Absolutely. But now you have the tools to get through your toddler whining, even if it’s over a lost toy or sippy cup. Tell me in the comments: what is your biggest struggle with your toddler whining? 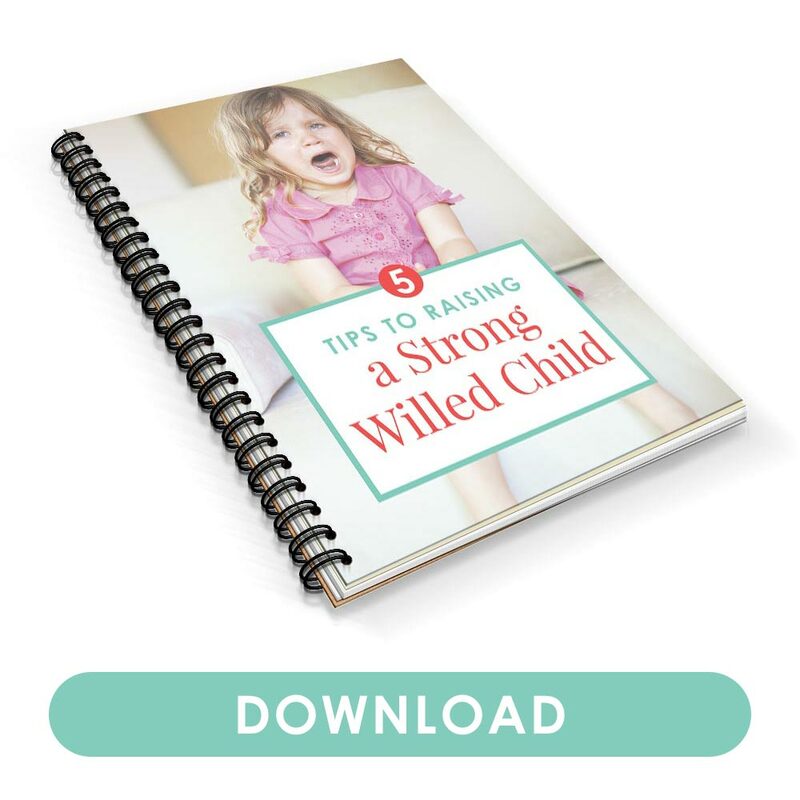 Exhausted from dealing with your child's strong-willed personality? Being strong-willed isn't a bad thing. In fact, your child can benefit from her temperament... if you know how to nurture it.